Greetings to the WOT-community! We respectfully salute to our 10th thousand reader! For this occasion WOT Armory delivers an unusual report right from the current test server. A new 7.3 patch for Word of Tanks brings fresh blood into the russian heavy tank line. The most interesting among the new vehicles is maybe the ST-I heavy tank. This – by russian standards – unusual armored beast brings the promise to play it like an american tank. The shell normalisation is really 8-10 degrees. Most shells have 8 degrees, only some shells 10 degrees. Storm and SerB confirmed this again in the RU forum. 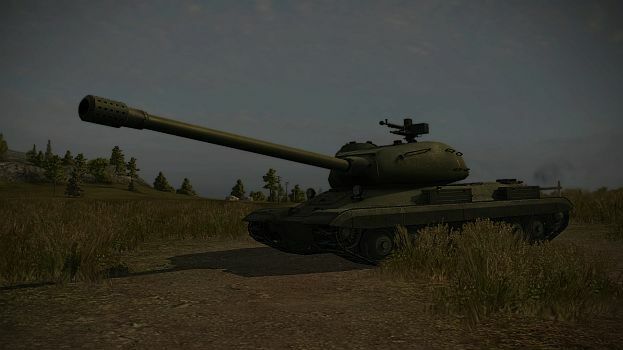 The slope of the UFP of the IS-4 will be increased in the release version of 7.3 from 58° to 61°. 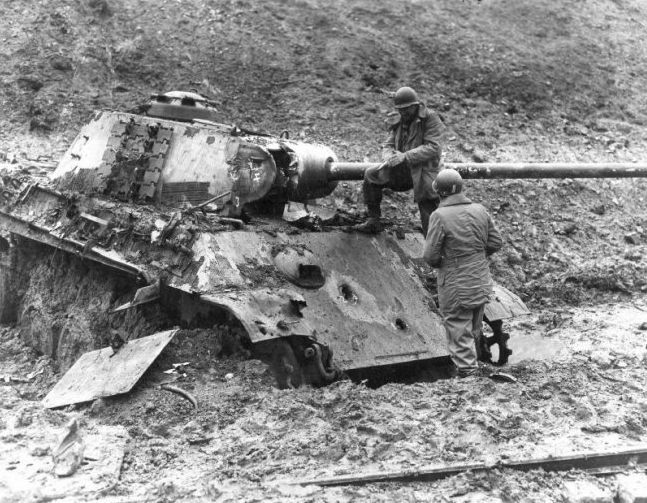 In this way, the IS-4 will be as tough as the ST-I on the UFP. Considering, that many people are interested in not only the armor of the new tank, but the general handling, we have something for them, too. 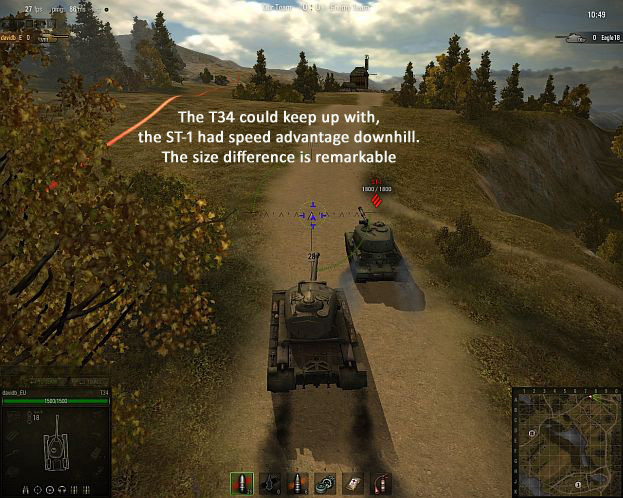 Here are several observations after comparative trials between the ST-I and the american premium Tier8 heavy tank. Why the T34? You will see. 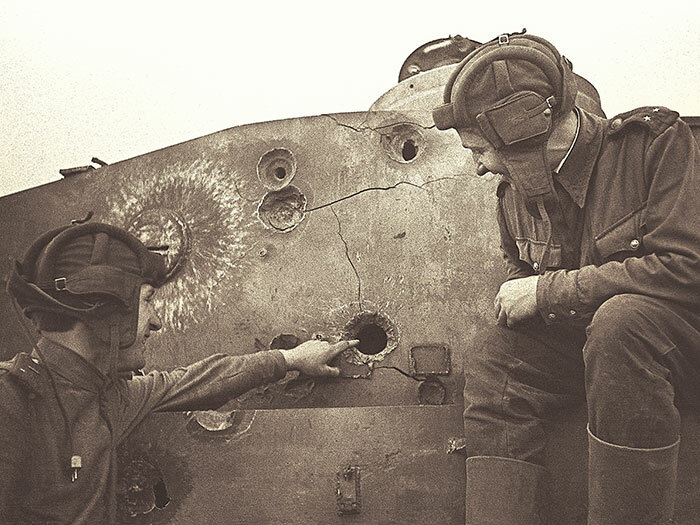 So do we get a russian hull down tank? 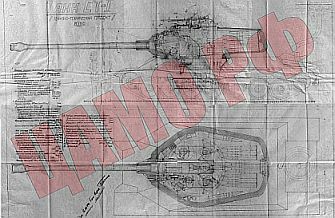 A conception about the russian heavy tank tree split can be observed. The T-150 to IS-4 line contains mostly slower moving, bunker-like tanks, the KV-S to IS-7 line is the place for more mobile vehicles with less all around protection. The current IS-4 owners must be warned, that the replacement tanks look less versatile, at least for us. The IS-8 and the ST-I hold their own distinct strengths and weakness, one might choose between them wisely. But they won’t have the fear factor of the Tier9 IS-4 had. But why is that so? On the next pages you will see, why!